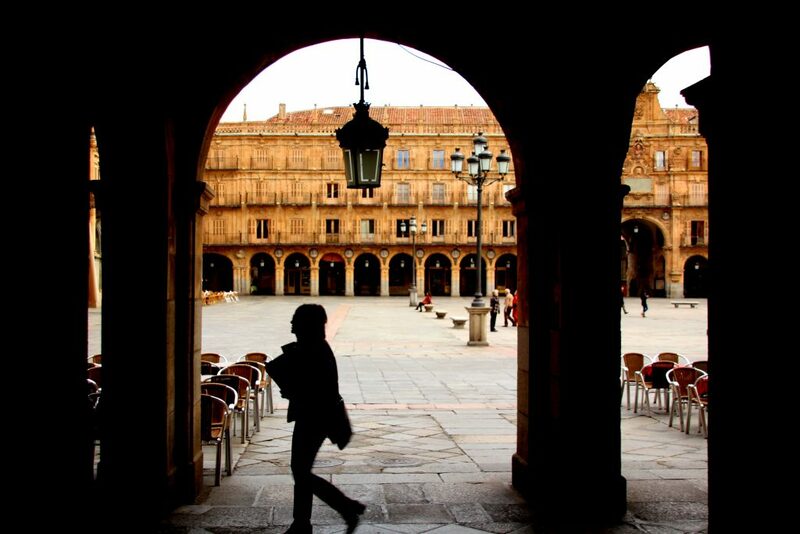 Salamanca is a compact and easily walkable city, with most of the main sights concentrated in a small central area. This is also the place to enjoy the city’s famous lively, studenty atmosphere. Apart from the most important central barrios, or neighbourhoods, there are a few points of interest elsewhere to be seen, along with a walk through some of the quieter, more typical parts of town. 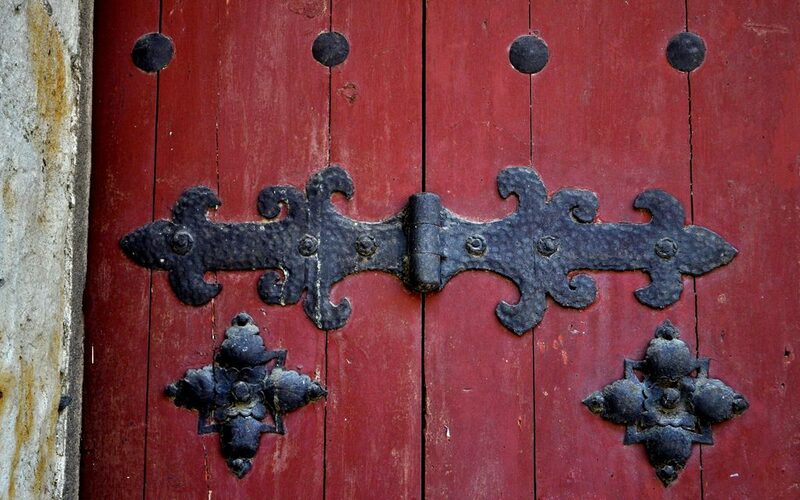 The historic centre of Salamanca is where you’ll find many of the sights packed together in easy walking distance. The whole central district is a UNESCO heritage site and most visitors spend their entire visit here and in the adjoining University quarter. There’s a lot to explore, with famous sights like the Old and New Cathedrals, sitting next to one another; you can also soak up the historic atmosphere at the cafes in Plaza Mayor, the central square in the heart of the historic district. As the name suggests this is where you’ll find Salamanca’s famous university, one of the oldest and most prestigious in Europe. The cobbled streets and narrow lanes here, lined with quirky bookshops and cafes, might just make you think of Hogwarts; everything is immaculately kept. You can visit the University’s museum inside the Escuelas Menores, where you’ll also find the magnificent Sky Fresco of Salamanca. This quieter neighbourhood just south of the centre, on the pretty northern bank of the river Tormes, has some stunning religious and university architecture, a handful of language schools, and some of the city’s best museums including the Museum of Automotive History, where the evolution of the car is demonstrated through the stunning collection of some 100 vehicles of all shapes and sizes. If you’re in Salamanca on a Sunday morning, join the locals and head for this neighbourhood just outside the centre to check out the weekly flea market, El Rastro. Afterwards, go for a stroll and explore the quiet leafy streets for a change from the central area’s student vibe. Named after the river this little area sits upon, this is where you’ll find the beautiful arched Roman Bridge, and the occasional little cafe along the riverbank. 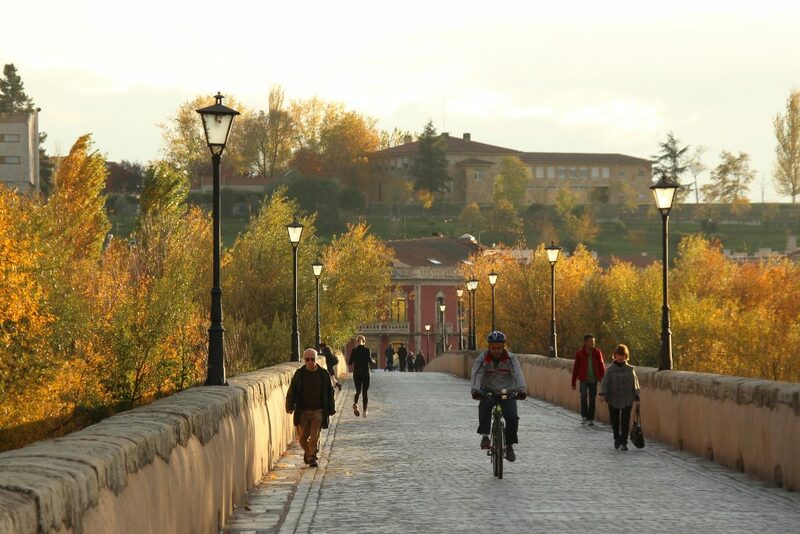 Perfect for a stroll at the end of the day, the bridge and surrounding area makes a great vantage point for photos of Salamanca’s centre and its landmark buildings. Walk through the green park at the northern end of the central neighbourhood, past the shopping district, as the shops give way to a quieter residential area. Here you can do some seriously local food shopping at the Abastos market or just stroll around and enjoy the peace and quiet. Walk a bit further north to can discover great shopping, with the famous Spanish department store El Corte Ingles as well as smaller shops like the much-loved A su gusto Jabones, a little shop with a large collection of colourful handmade toiletries.